CK Energy Services are the exclusive Australian distributor for US based Torq-Comm. 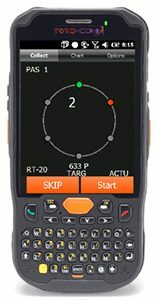 Torq-Comm are manufacturers of a unique and industry leading set of data collection devices and software for the industrial bolting industry. As more and more asset owners are demanding real time data collection and reliable storage for each and every bolted joint, Torq-Comm have developed a range to do just this. In fact, their devices can identify individual bolts, remotely set and reset the torque or tensioner pump and the data gathered can be monitored, real time, from anywhere in the world. 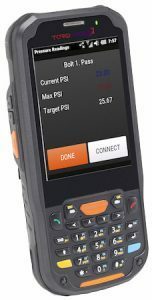 The handheld data collection devices are extremely rugged, explosion proof and user friendly making them perfect for use in all bolting applications.